India's Arjun Atwal three-putted the 18th as he was caught at the top of the AfrAsia Bank Mauritius Open leaderboard ahead of the final round at Heritage Golf Club. Spain's Jorge Campillo and South African Dylan Frittelli lead the Maybank Championship after a third round which saw 13 different players holding a share of the lead at some point. 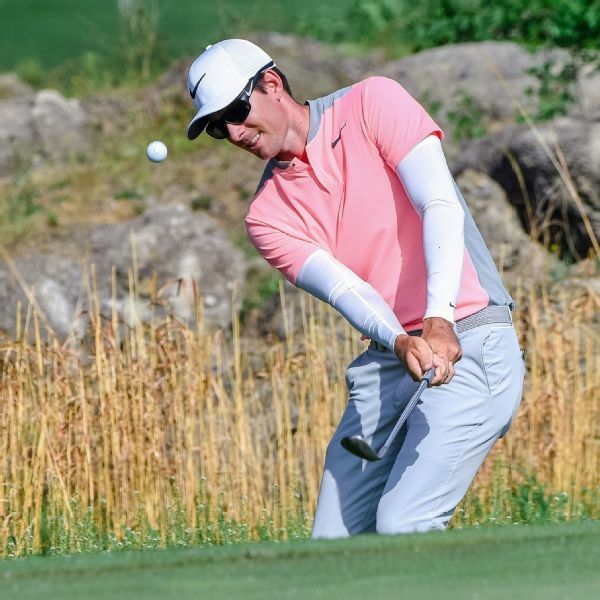 Justin Rose won back-to-back events for the second time in his career after a thrilling finish to the Turkish Airlines Open to pile the pressure on Race to Dubai leader Tommy Fleetwood.